12 presets containing over 70 instruments and 30 ambient sounds. Our app will compose brand new music for you every night. Enable or disable up to 6 different elements of the sounds to your preference. Music improves your sleep gradually. In the first week you may not even notice an effect. Over time you'll see great results. "Congratulations on taking the first step to improving your sleep and welcome to the introductory program for Can’t Sleep. 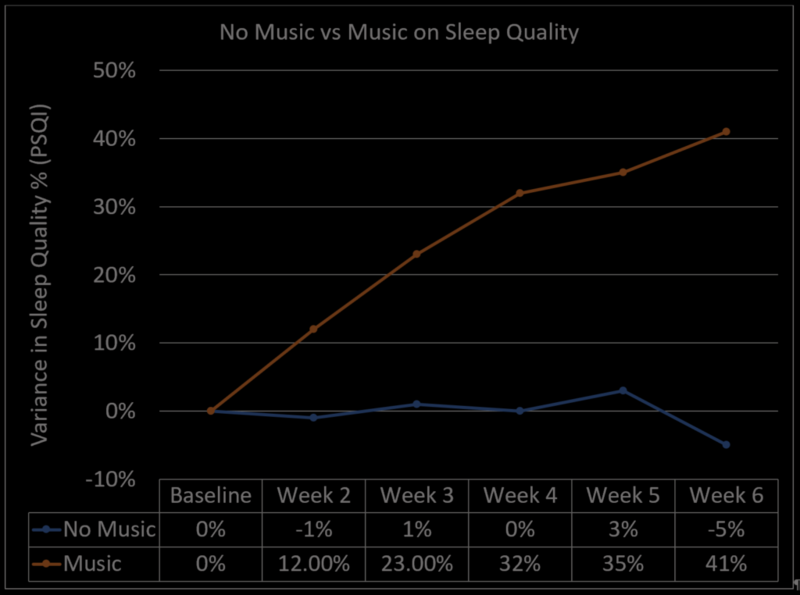 This program accumulates my academic research from over 100 journal articles on the psychology of music for insomnia. Regularly listen to music at bedtime has the potential to improve your sleep without any side effects. Can’t Sleep composes new, relaxing music every night to help you fall asleep faster and wake up feeling refreshed. It’s easy, convenient and enjoyable. 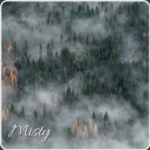 You can complete our 30-day introductory sleep program free using our favourite preset “misty”, and if you seek more musical variation you can subscribe at anytime. So, what are you waiting for? Go through the program and sleep better tonight!" According to research music is most effective when listened to consistently for an extended period of time. Complete the full 30-day introductory program to get the most out of Can’t Sleep and then continue as desired.  At your regular bedtime, place your mobile device by your bed (in flight mode if desired) and either plug in speakers or SleepPhones, or use the mobile device speakers. Set the volume of your device to a comfortably low level. If you find the music too distracting to sleep, disable music elements (e.g. percussion or ambient sounds) or if you find your mind begins to wander away from the music, then enable/add more musical elements. Relax, and drift off to sleep. Listen to Can’t Sleep every night at bedtime. If you wake up during the night or earlier than intended, listen to Can’t Sleep again. In the (unlikely) event you do not fall asleep by the time the music has finished, we recommend leaving your bedroom for a low-stimulus activity (such as light reading or a cup of herbal tea) and then come back and use Can’t Sleep again when you’re feeling more tired. 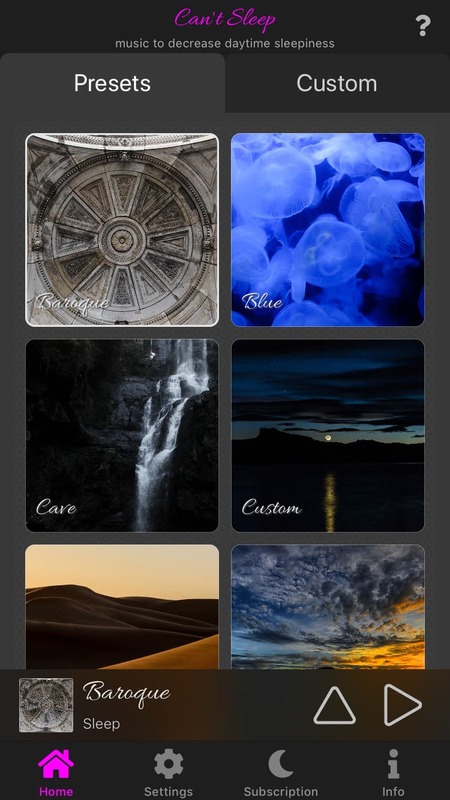 Presets: The app contains 12 soundscape presets on and a total of 73 relaxing instruments and 35 ambient sounds. Please note that Infants are at risk of overstimulation from music, so only one music element should be enabled at a time. Melody notes are great for babies. 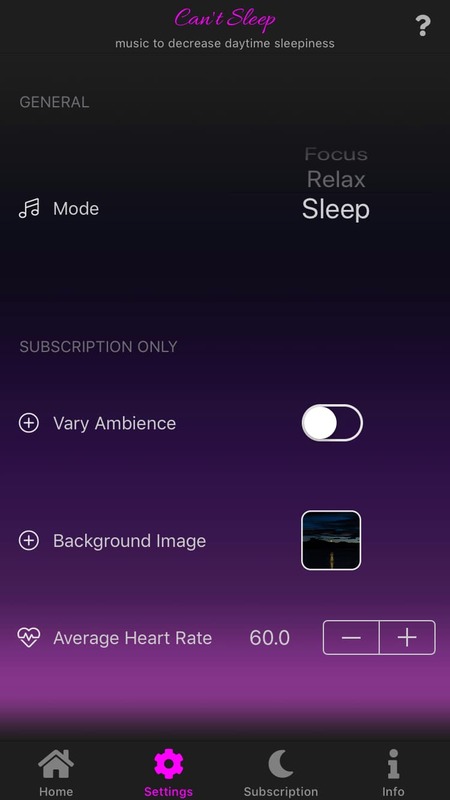 Can’t Sleep is a mobile app that composes endless relaxing music scientifically designed to make you fall asleep faster and wake up feeling refreshed.  The app is informed by over 100 research articles on music and sleep psychology. The music is computer generated in real time based your favourite instruments and ambient sounds. The app quits after 45minutes of playtime and does not require an internet connection. How does Can’t Sleep create music? The app contains single instrument pitches of different timbres (clarinet, piano, guitar etc) which are mapped to a synthesizer, single percussion sounds (tambourine, bass drum etc), sound effects (bells, chimes etc) and ambient noise (nature sounds). Each of these elements and the instruments themselves can be enabled or disabled. The app starts by generating a tempo, time signature, melody, bassline and harmony. 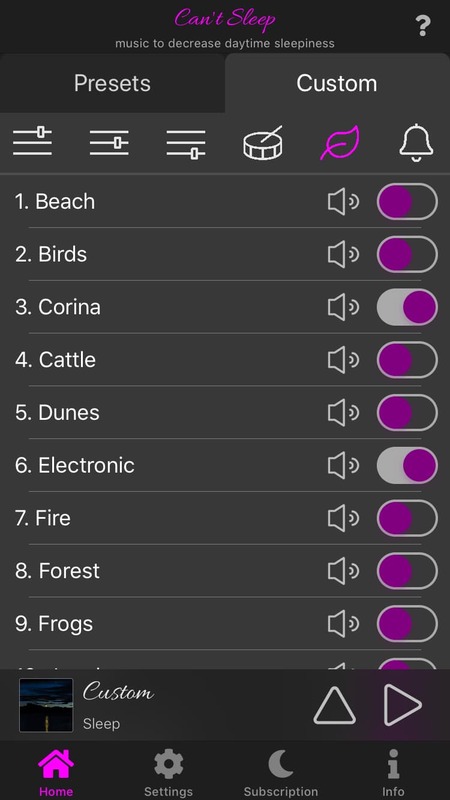 The app then plays the ambient soundscape and sets up a timer for random sound effects to play (bells etc). What makes Can’t Sleep a unique listening experience is its constantly evolving music. The music is like the classical style “theme and variation” but the theme is always changing. The sounds start by creating a phrase of music. As you listen to the music, the notes and instruments slightly alter the phrase of music. 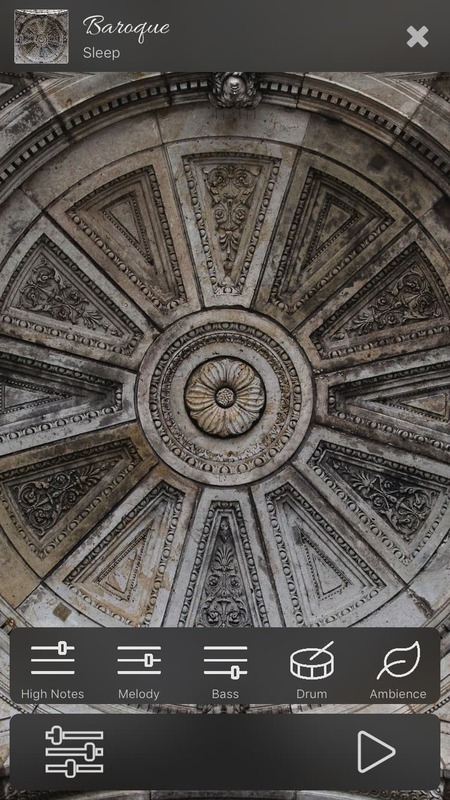 These changes are informed by western classical theory (e.g. elision, fragmentation, expansion, contraction, timbre change, tempo change etc) to create subtle and pleasant variations. This new phrase of music is then further altered as you listen. The music continues to change and evolve with time. We chose this style as a strategy to avoid habituation. If the music were always the same, you would get bored. If the music changed too much it would be distracting or you might zone it out. Subtle variations of the music will keep you engaged but not bored or overwhelmed. The music will continue to play for 45 minutes and then the app will shut down. Whilst it is normal for most individuals to fall asleep in 10 – 20 minutes (known as sleep onset latency), some individuals with insomnia can take up to 45minutes to fall asleep. Only in severe cases of insomnia do individuals take longer than 45 minutes to fall asleep. This can be due to stress, caffeine or jet lag. If you fall asleep as soon as your head hits the pillow you may be sleep deprived. Insomnia is a sleep disorder characterised by difficulty falling asleep and/or staying asleep, and is a major health issue in Australia, with estimates that nearly one in three individuals are sleep-deprived due to insomnia. One study reported 13% of individuals feel they don’t get enough sleep and 10.6% of people felt their sleep quality was insufficient. Insomnia can occur due to several psychological factors (like stress, anxiety & depression), physiological factors (like sleep apnoea & restless leg syndrome), lifestyle factors (like alcohol & smoking) and environmental factors (like a noisy or well-lit bedroom). Once someone has experienced insomnia, they can can then worry about it re-occurring prior to going to bed, which can trigger further stress (the fight-or-flight response) and keep them awake for even longer – perpetuating what becomes a very vicious cycle. This is called the “Hyper-Arousal Model of Insomnia” which can turn into a chronic pattern. For centuries, different cultures around the world have used lullabies to help babies sleep. More recently, music psychology research has found music to have the same effect on adults. The right music can help to quiet your mind, distract you from stressful thoughts and relax your fight-or-flight response. If you are in a noisy neighbourhood or sleep with (or near) somebody who snores, music can drown out the sound. Your body might even sync up to the musical beat, helping to decrease your heart rate, breath rate and brainwaves. Choose from 18 unique presets containing different instruments and ambient sounds.  Play or stop the music and enable or disable elements of the music. Build your own custom presets from 73 relaxing instruments and 35 ambient sounds. 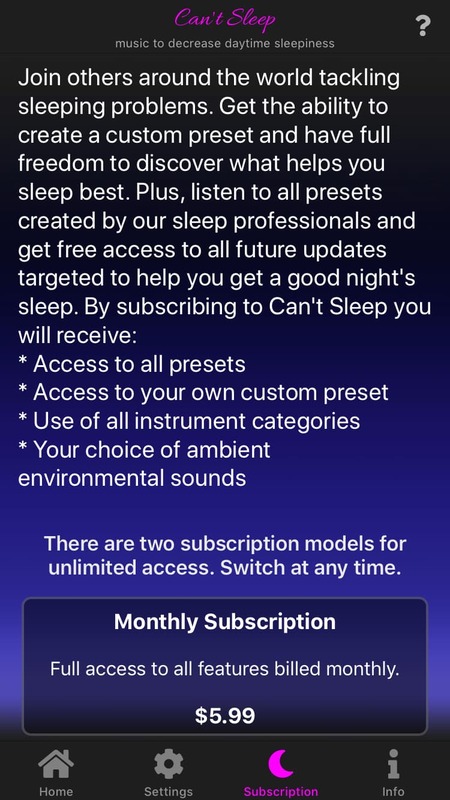 Subscribe either monthly or annually to Can't Sleep to access all presets and custom mode. Configure the music you are listening to. Q: I HAD A GREAT SLEEP LAST NIGHT BUT MY SLEEP APP/WATCH SAID I DIDN'T? A: There are many apps that claim they can measure your sleep quality through your heart rate, breathe rate and restlessness (actigraphy) but this is severely oversimplified. The accurate measure of sleep is polysomnography which records brain activity, eye movements, muscle activity, heart rhythm, respiration and blood oxygen saturation. When comparing polysomnography to personal sleep monitoring devices (such as watches), the personal sleep monitoring devices are quite inaccurate. Smart watches were equally inaccurate when used to measure sleep quality or stages (e.g. REM or deep sleep) but can be used to measure total sleep duration (and then to calculate sleep efficiency). If you wake up feeling well rested but your sleep app claims otherwise, or vice versa, trust how you feel. Q: AM I THE RIGHT PERSON TO BE USING THIS APP? A: Absolutely! Everyone needs of a little more music in their lives. Music has no known negative side effects and has no known negative impacts on even good quality sleepers. Q: CAN I/SHOULD I USE THE CAN’T SLEEP APP AT THE OFFICE OR WHILE TRAVELLING TO WORK? 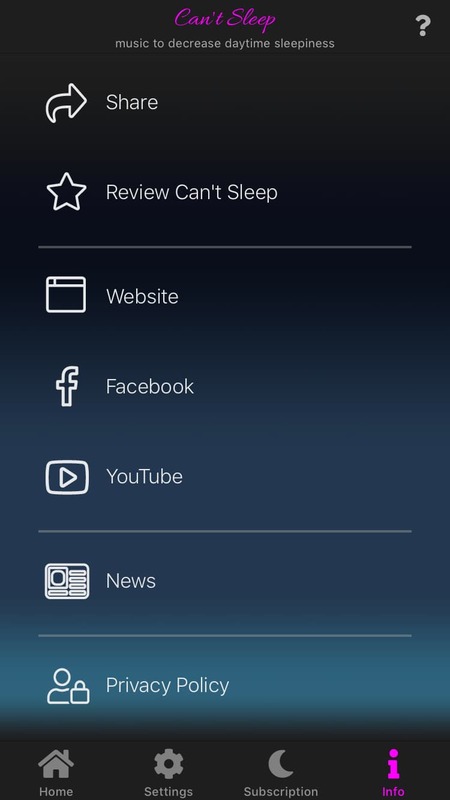 A: The Can’t Sleep App is great for helping you to fall asleep – but not so good if you shouldn’t be sleeping at work! Probably check with your boss before using it at work. It could also be a great way to de-stress on the train home from work. However, please DO NOT, under any circumstances, use the Can’t Sleep App whilst operating any sort of machinery (including cars), or in any case in which a decrease in attention could cause harm.